Has 800m pacing in the World Champs and Olympic Games finals changed? Could David Rudisha’s dominance over the two laps be explained by a shift in how the event is run and the changing physiology of middle distances athletes? 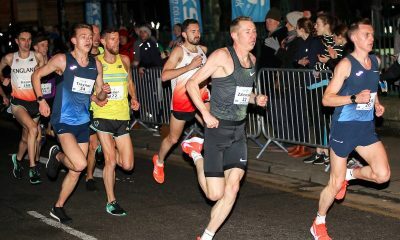 A recent study led by the Sport Performance Research Institute New Zealand (SPRINZ) and Gareth Sandford has looked at just how the pacing in 800m races has changed. In the research published in the International Journal of Sports Physiology and Performance, the team used Youtube footage of World Championships (WC) and Olympic Games (OG) 800m races from 2000-2016, covering 13 events, to analyse the pacing over the two laps in the hope of helping guide future tactical and physical training of 800m runners. Sandford, in deciphering the numbers, concluded there was a turning point between the 2009 and 2011 World Championships, with 2000-2009 set as one era and 2011-2016 set as the new era. “From 2011 onwards, M800 OG and WC medallists showed a faster first lap by 2.2 ±1.1s” stated Sandford, “contrasting a possibly faster second lap in 2000-2009 (0.5, ±0.4s; moderate difference)”. Taking into account that the world record has “only” been lowered by 0.2 seconds you cannot explain difference in the speeds by improvement of standards alone. Baring David Rudisha and Nigel Amos’ times from the London Olympic final in 2012, the other three times in the top five of all time were set in 1997 (Wilson Kipketer, 1:41:11), 1981 (Seb Coe, 1:41:43) & 1984 (Joaquim Cruz, 1:41:47). 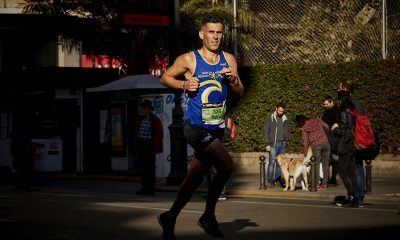 The other factor highlighted by Sandford’s team was that the higher world ranking, building up to the championships of the medallists led to a more positive pacing strategy. Could this be confidence to know they could take it from the gun or just fear of the finishing kick of the field around them. Another change was an increase, between the 2000-09 and 2011-16 eras, was the fastest 100m sectors of the race, with an increase of 0.5, ±0.2m/s, per 100m. The top end speed required by those wanting to stay in contention for medals was increasing by a much larger amount than the average speed of the medallists for the whole 800m. 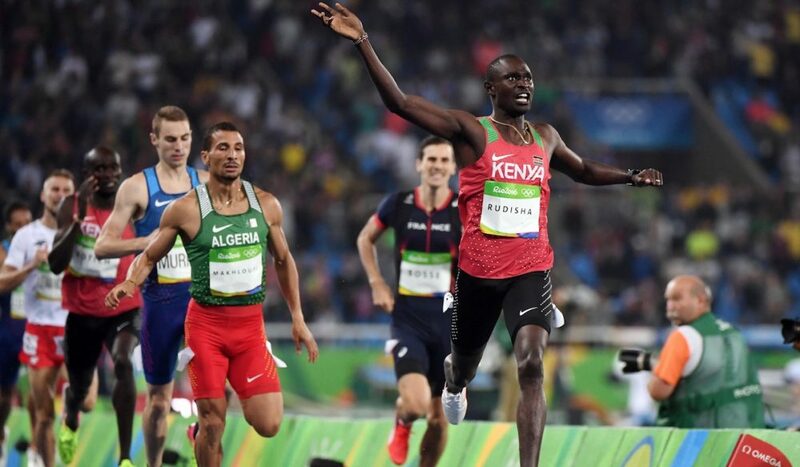 When David Rudisha won WC Gold in 2015 he seemed to control the race from the start and chose to run a little slower from the gun than he usually would, possibly helped by his team mate Kenyan Ferguson Rotich making in second and making a pass even more difficult. This is the only Champs race since the 2000 Olympic Games where the fastest 100m sector hasn’t been in the first 200m of the race (it was actually 700-800m and if you have a spare couple of minutes it’s well worth watching on Youtube). 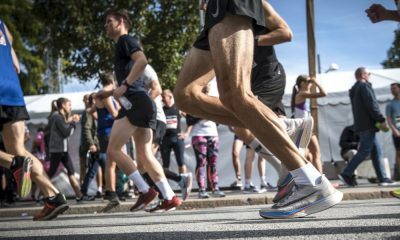 A study from 2008 suggested that “running economy and VO2max predicts 95.9% of 800m and 1500m running performance in national and international athletes” but does this need revising? Has 800m running changed? 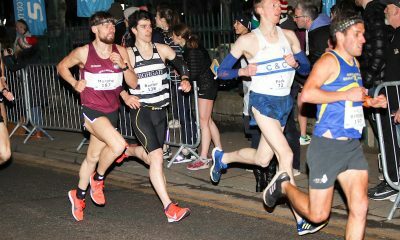 Even the double of 800 and 1500m running is seen even less these days, which could be down to the increasing anaerobic requirements of 800m running, the faster top end speed required and the impact the training and racing for 800m running might have compared to modern day 1500m running. It is worth noting that these findings are with regards to the male 800m races and the situation in female 800m and 1500m running is most likely even more interesting with the likes of Caster Semenya attempting an 800/1500m double this year and medalling in both. It would be great to hear from any 800/1500m specialists out there and their thoughts on this subject, as I would describe myself as a fan, rather than an expert on middle distance running. Are these changes in pacing being seen at county and National levels and are athletes and coaches training for 800m in a different way? Are different athletes coming into 800m now?